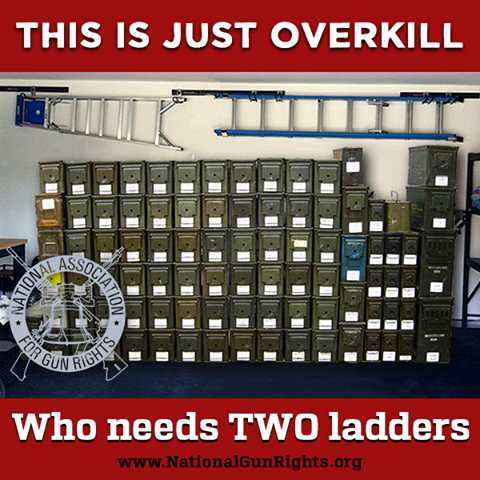 My Life, Universe and Everything: Overkill - Who Needs Two Ladders? To get a genuine copy of Windows, you have to buy a windows 10 pro product key from the Microsoft Store. Unfortunately, many people aren’t able to purchase a Windows product key for one reason or another. Your article gives me another approach on the subject. thanks! I think your blog is really interesting and has great information.I hope you continue to have such quality articles to share with everyone. Thank you for sharing this information.